The rental transports are a great success in the market and with the increasing demand the rental automobiles are also easily available at nominative rental prices. Avon Rents is an age old and reliable rental transport service provider that offers best rental deals. You can book the best vehicles at cheap rates. 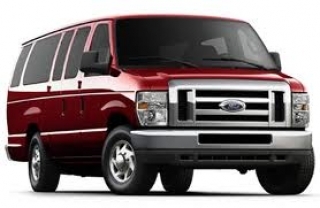 The 15 passenger van through rental providers of Los Angeles makes the journey not just comfortable but also affordable.